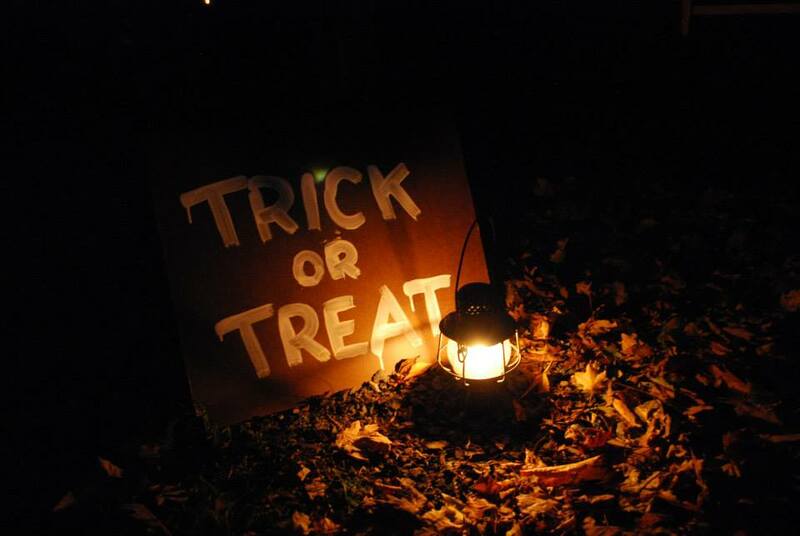 Looking for a fun Halloween event that is “not too scary” for your youngest trick-or-treaters? 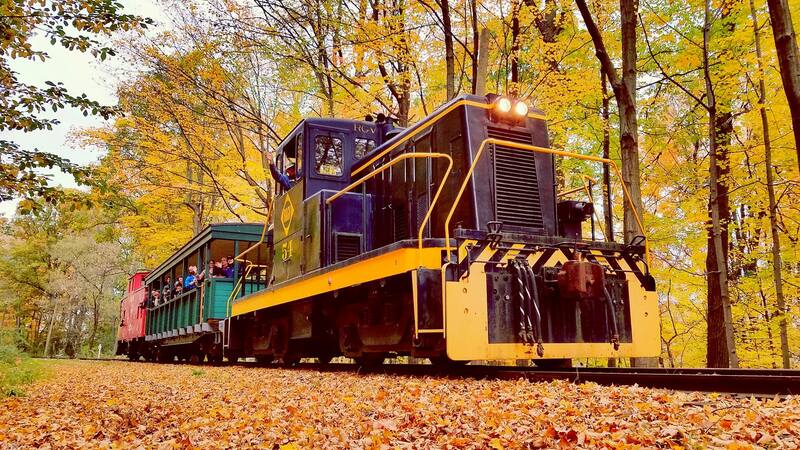 Visit the Rochester & Genesee Valley Railroad Museum for fun train rides on Saturday, October 27! Enjoy the brisk fall season and have some Halloween fun! 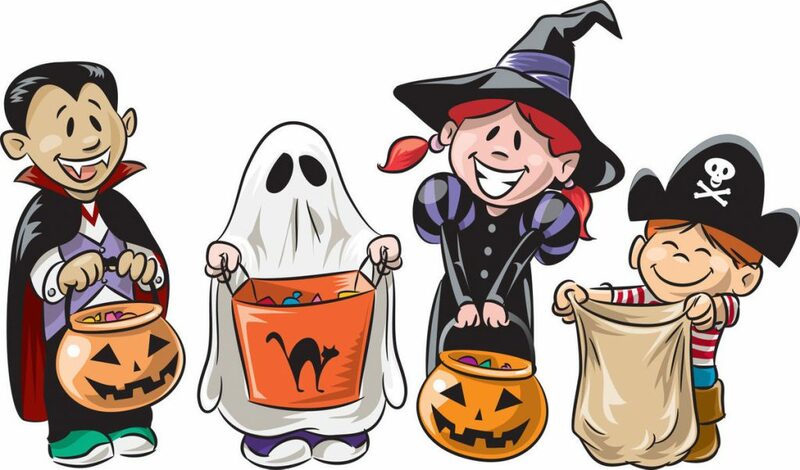 Children are encouraged to wear their favorite costume and visit our Trick-or-Treat Stations located throughout our museum. Enjoy complementary apple cider and cookies. Disembark at our Restoration Shop to tour our collection of historic railroad equipment. Peek behind the scenes to see how we preserve Rochester’s rich railroading history for future generations to enjoy. Your return trip arrives at Industry depot, where you will have time to enjoy our displays and museum grounds. Our museum gift shop is stocked with many railroad souvenirs for any train buff. Trains depart every half-hour from 2:00 p.m. to 7:00 p.m.